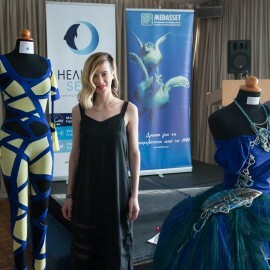 HEALTHY SEAS - When environmental awareness meets fashion, creativity explodes! 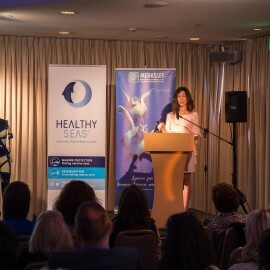 To celebrate the ongoing success of Healthy Seas and the first anniversary of its successful coordination in Greece, our partner MEDASSET set up a fashion design competition, challenging students and recent graduates of the AKTO college of art and design in Athens to create clothing using fabric made with our ECONYL® yarn. 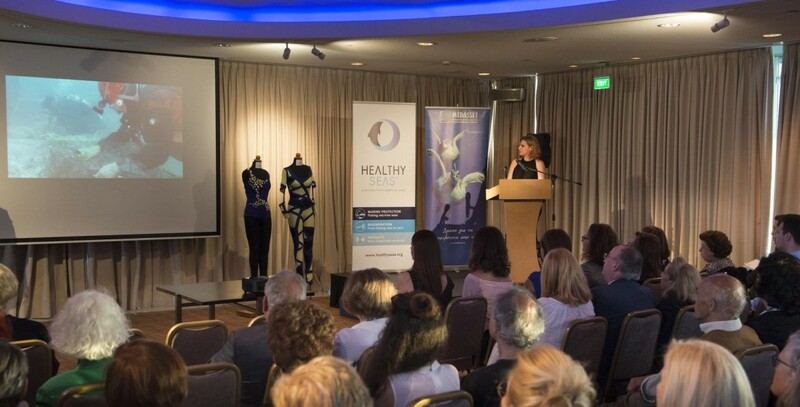 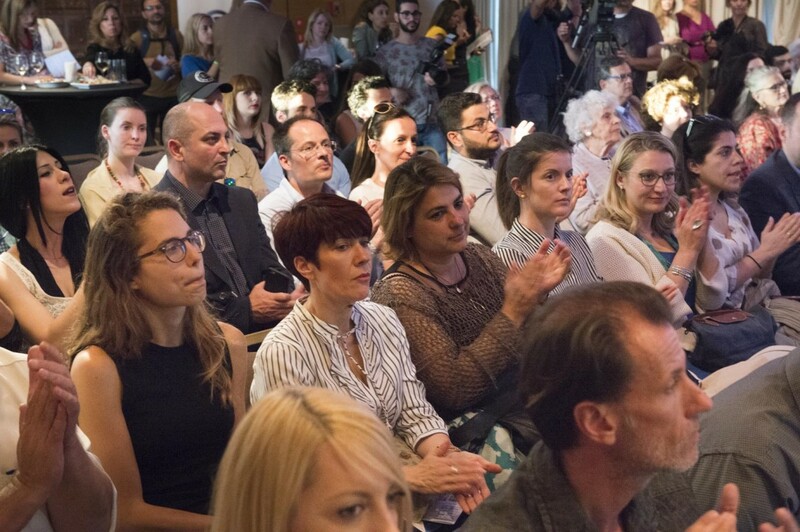 A special event to announce the winners and celebrate the circular economy took place in the shadow of the Acropolis on the 17th of May. 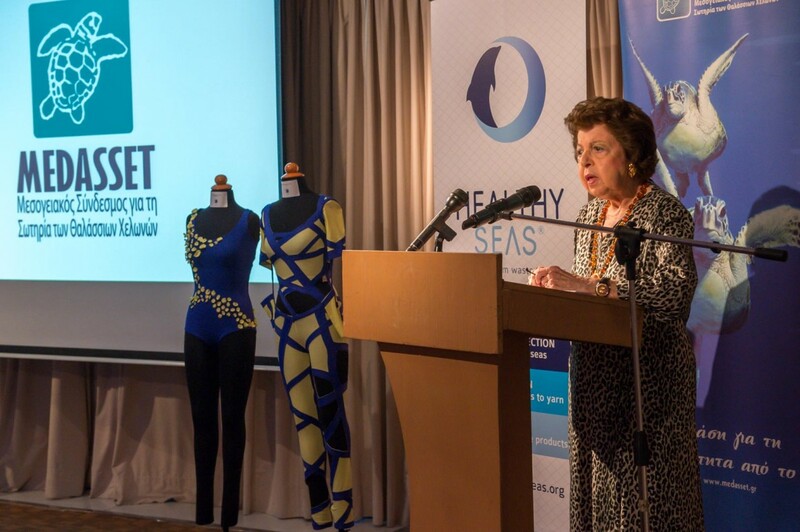 The top floor Galaxy Bar at the Athens Hilton was the venue for the presentation of the innovative collaboration between several European partner organisations that are acting to remove ghostnets from our seas. 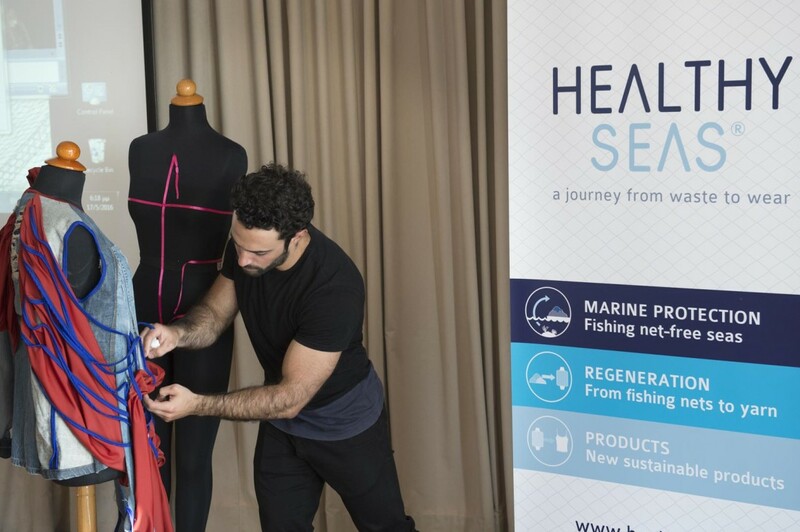 The salvaged nets, along with other waste, are recycled to create premium quality ECONYL® yarn that can be used to create new clothing, carpets, and other consumer products. 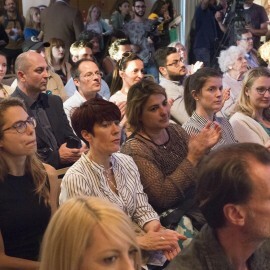 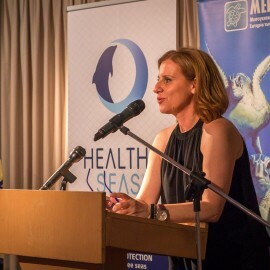 During the first part of the evening the guests were given the opportunity to hear about the consequences of ghostfishing and of the benefits that can be derived from the implementation of a more circular business model. 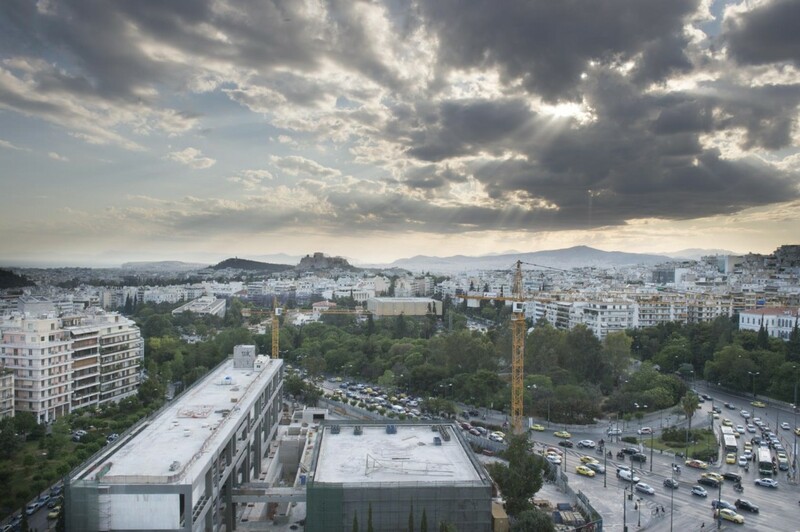 This can provide environmental improvements while it creates opportunities for job creation and sustainable development. 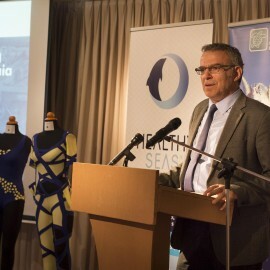 Keynote Speaker, Mr Argyris Peroulakis, Deputy Head of the Representation of the European Commission in Greece, emphasised the importance of changing our economic model, particularly in the light of the Commission’s undertaking that it will, until 2020, provide 650 million euro-worth of support to businesses that are active in the circular economy from within the EU’s Research and Innovation Programme’s budget. 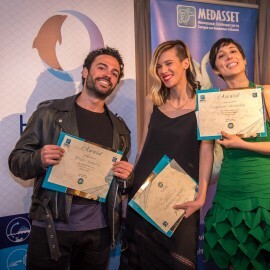 During the second part of the evening, the three young fashion designers that came top in a competition organised by MEDASSET in collaboration with AKTO College of Art and Design and DoItEco Project, were awarded their prizes. 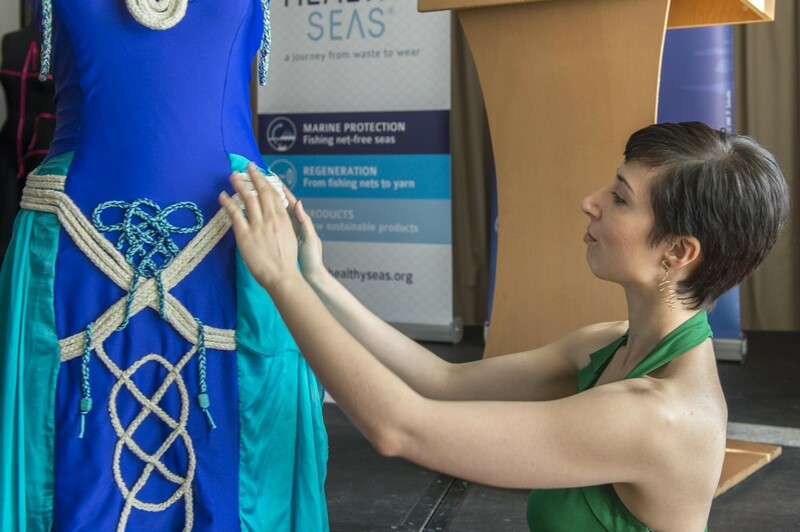 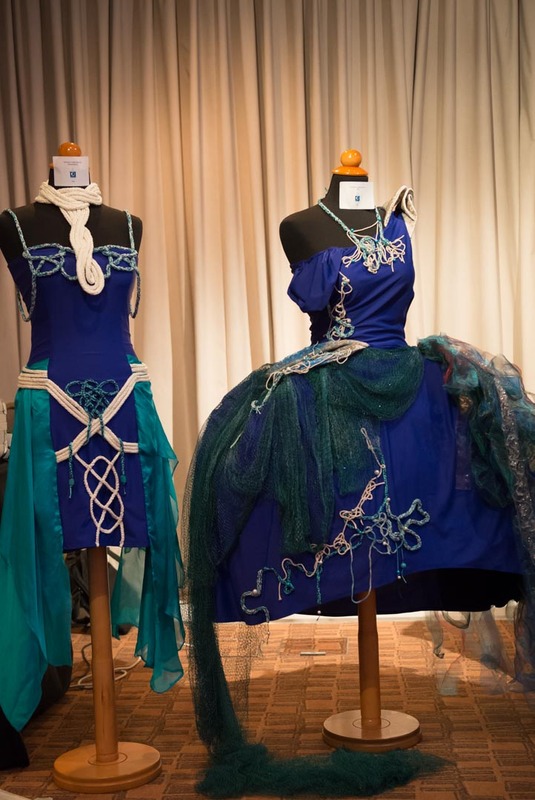 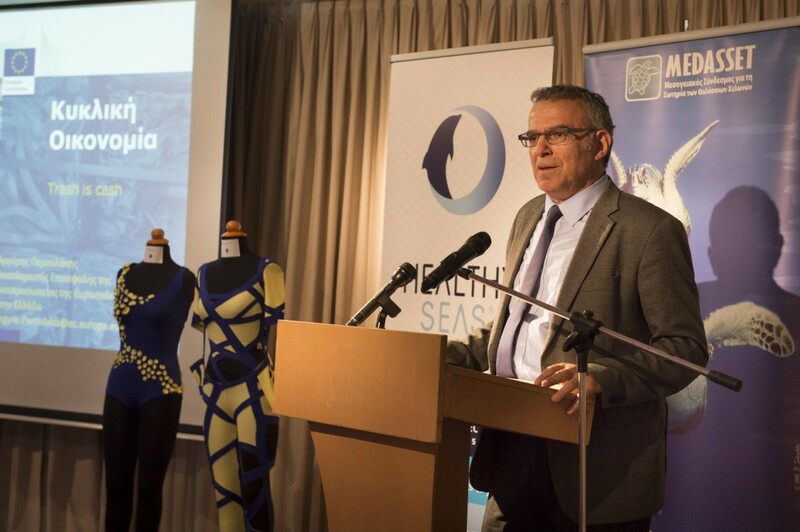 From an initial field of 23 competitors, 10 went on to realise their vision in the “Healthy Seas: A Journey from Waste to Wear Fashion Project”. 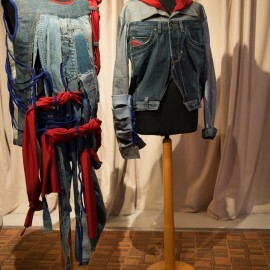 Each item of clothing was made with fabric woven from ECONYL® yarn, while some of the unique creations also included other eco-friendly materials. 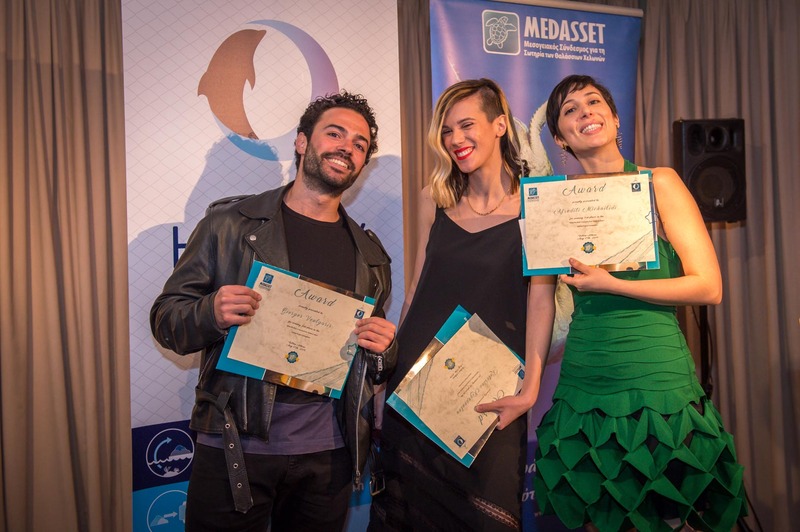 Orsalia Partheni, Anna Stamatiou, Angeliki Antonopoulou and Nopi Romanidou evaluated the creations of the 10 designers and awarded the top prize to Katerina Rigopoulou. 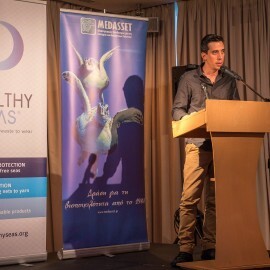 Giorgos Voulgaris took second place, and third was won by Aphroditi Michailidi. 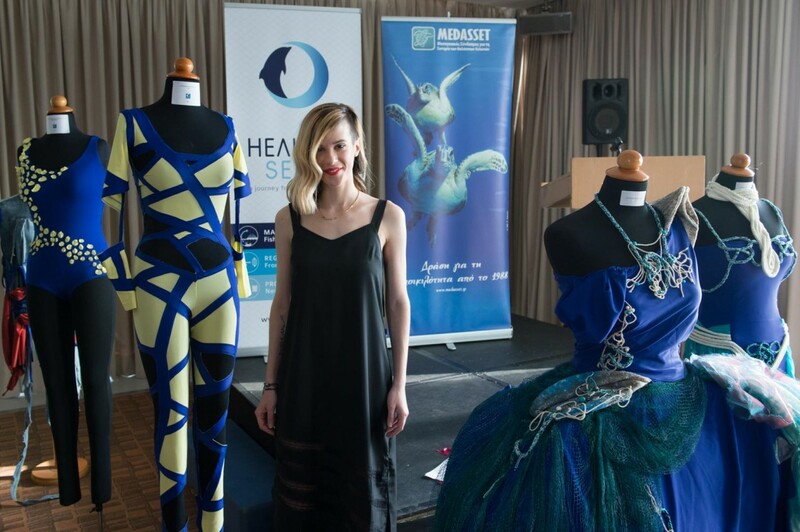 We should add that the fifth member of the judging panel was the general public, which was invited to choose its favourite designer via MEDASSET’s website. 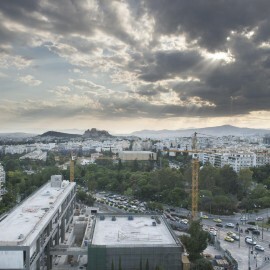 Between 5 and 11 May 1,774 people took part in the public vote. 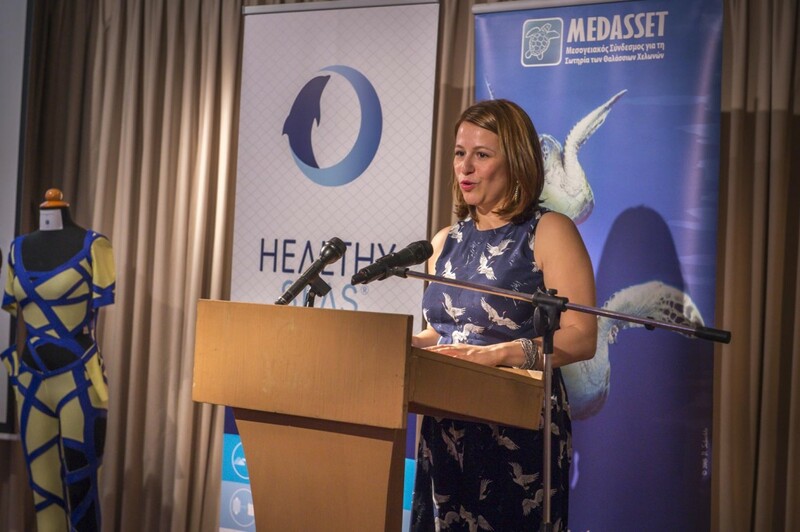 Official Presenter of the event was SKAI TV environmental news journalist, Katerina Christofilidou. 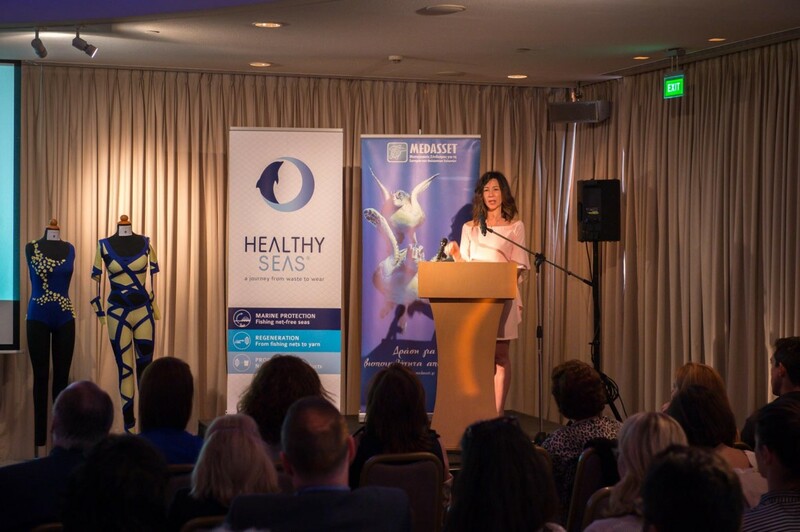 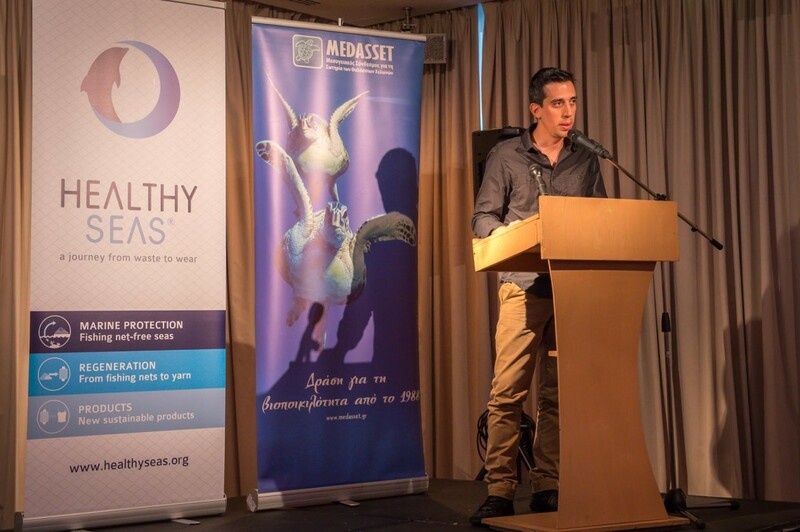 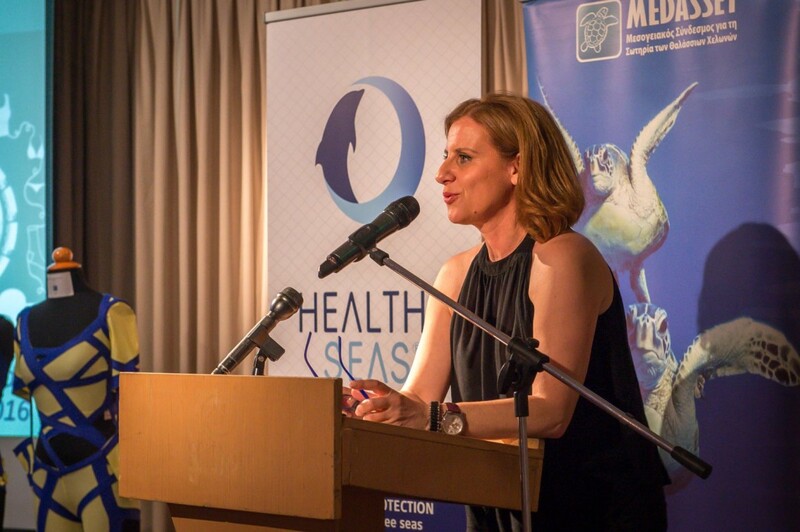 Other speakers included: Maria Giovanna Sandrini, Brand and Communication Manager of ECONYL®, Giannis Issaris, Marine Ecologist and Underwater Photographer, Lily Venizelos, President of MEDASSET, and Jenny Ioannou, MEDASSET’s Head of Communications. 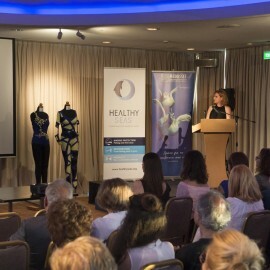 The Hilton Athens sponsored the event. 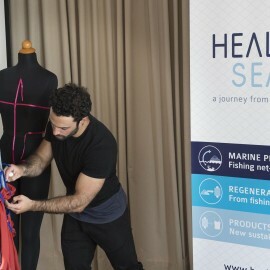 The “Healthy Seas: A Journey from Waste to Wear” Fashion Project is carried out under the auspices of the United Nations Environment Programme/Mediterranean Action Plan – Barcelona Convention Secretariat (UNEP/MAP), the SEV Business Council for Sustainable Development and the Hellenic National Commission for UNESCO. 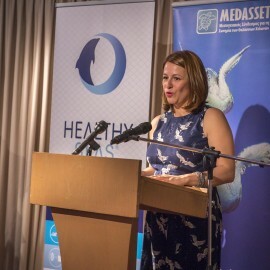 It is supported by: the Representation of the European Commission in Greece, ASAP Athens, Planet Blue, Freddy Makeup Stage, Aquafil, Carvico, Jersey Lomelina, Parthenis Fashion House, Megasign, Μusic-Works, Glovo, and Kosmocar. 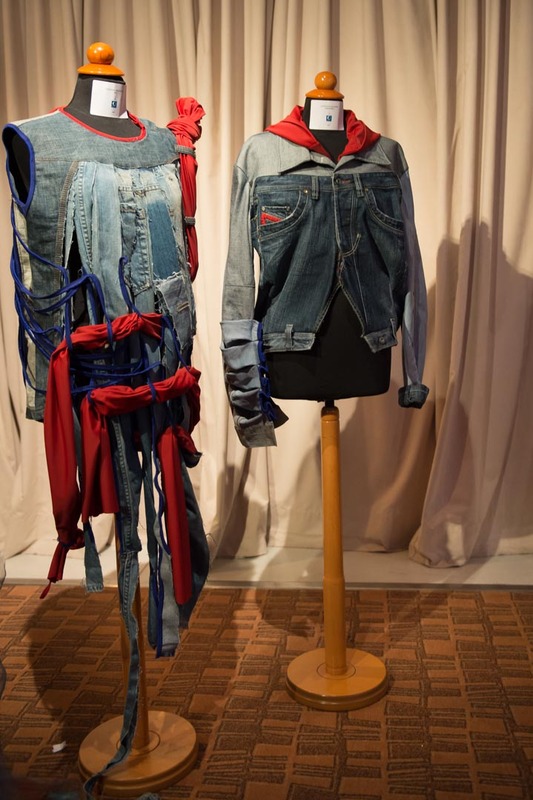 Opening on 06/06, Golden Hall shopping center in Marousi, will be hosting an exhibition of the young designers’ creations which will run for a month. 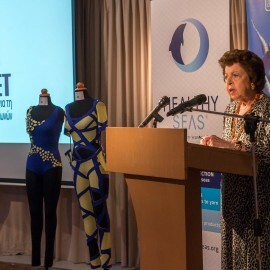 The exhibition is supported by the Representation of the European Commission in Greece. 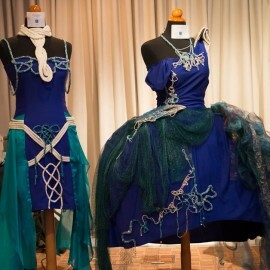 Share the post "When environmental awareness meets fashion, creativity explodes!"